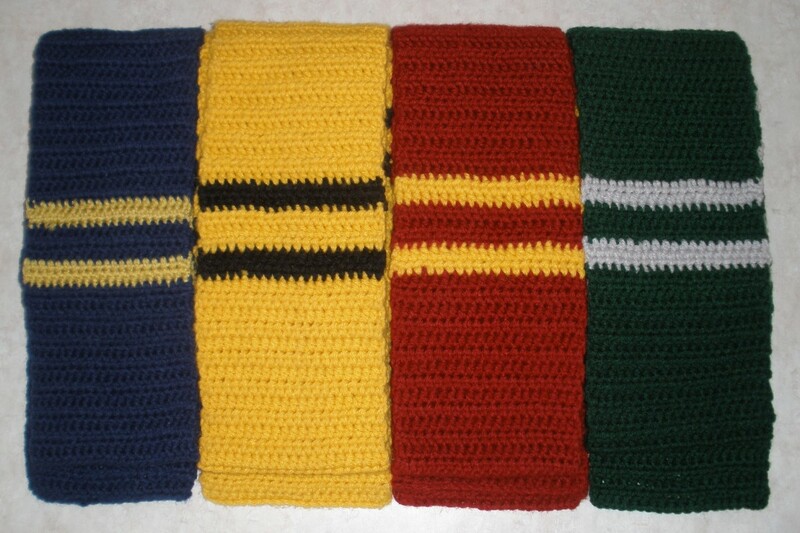 These Hogwarts house scarves are a must-have for any Harry Potter fan. 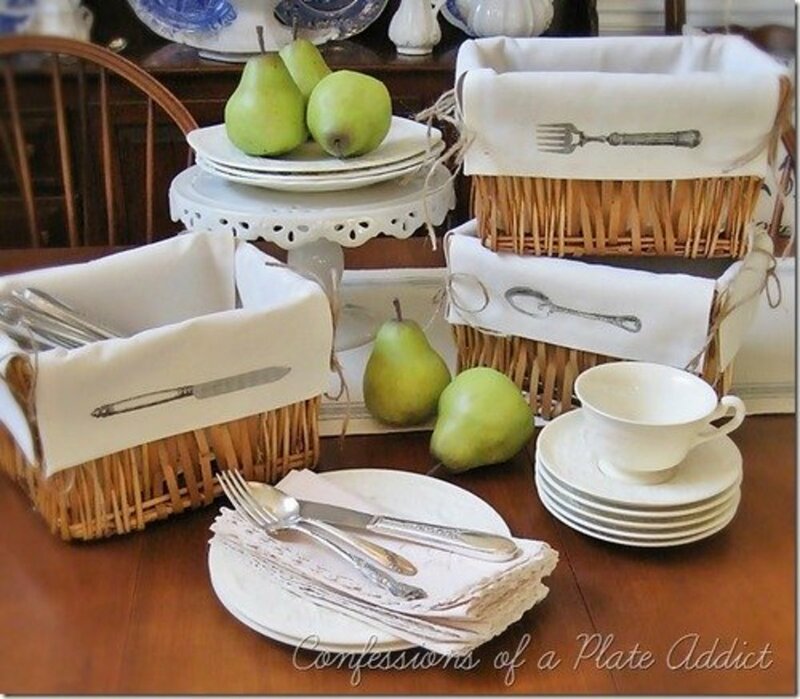 Although the designs used in the movies are knitted, this pattern produces a similar and equally charming result. 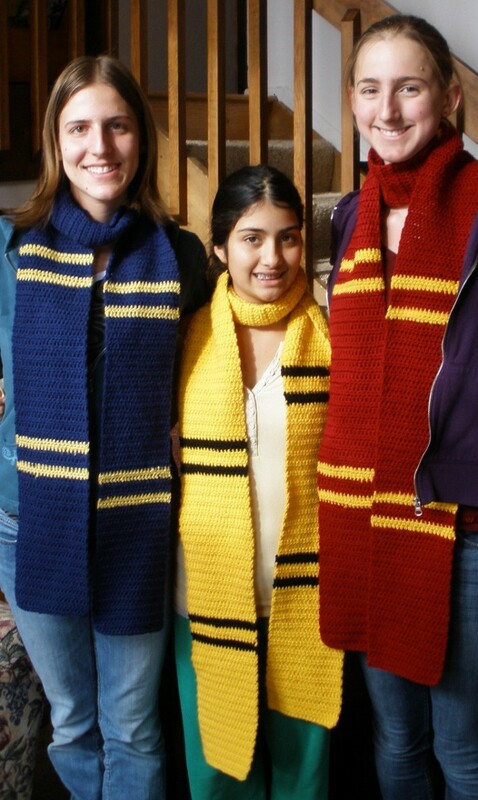 If you don’t want to use the Hogwarts house colors for your scarf, show your school spirit by working up the design using the colors for your own (or your child’s) school. 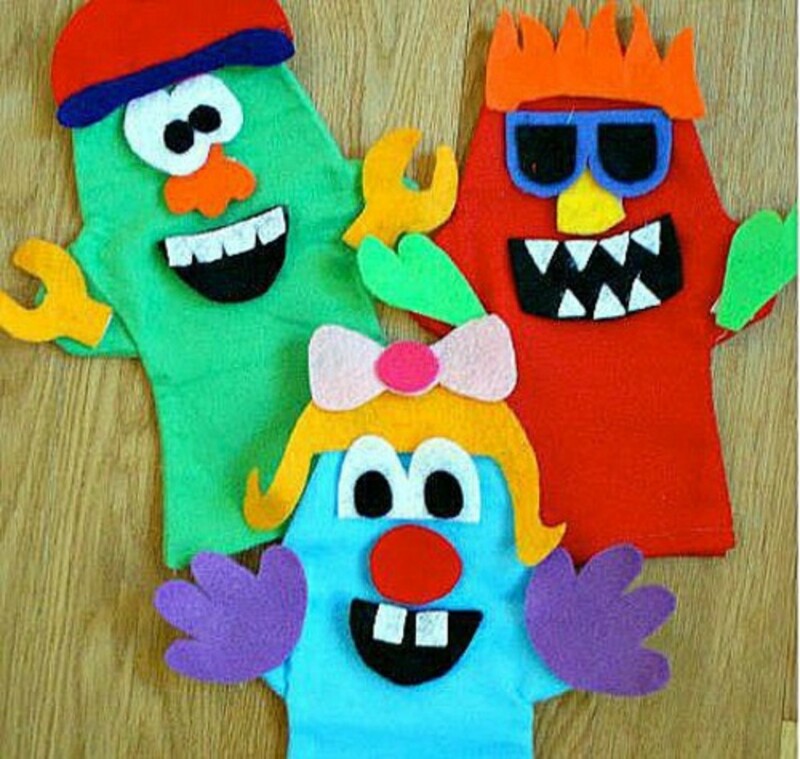 This is a very easy pattern, and is therefore highly recommended for beginners. It uses only one stitch, the half double crochet (hdc). These scarves are easiest and cheapest when made with basic yarn (I used Red Heart). Repeat until there are six sets of stripes with a block of the main color on either end. Fasten off. This sounds so much fun! 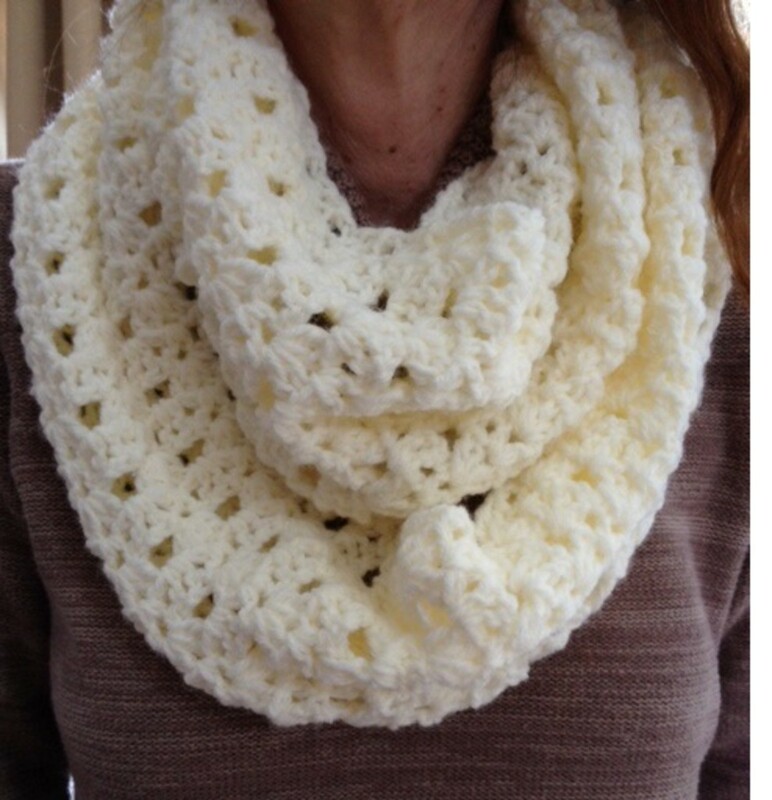 I have enjoyed crocheting since I was a young girl. And myself and family are avid Harry Potter fans! I am starting now for the holidays! Thanks! Let me know how they turn out. I've always preferred crocheting to knitting, so I like trying to adapt knitting patterns to crochet. These look very nice. I've knit several of the year1-2 scarves in the authentic tubular fashion and am knitting a year 3+ scarf in 1x1 ribbing to see how it compares. 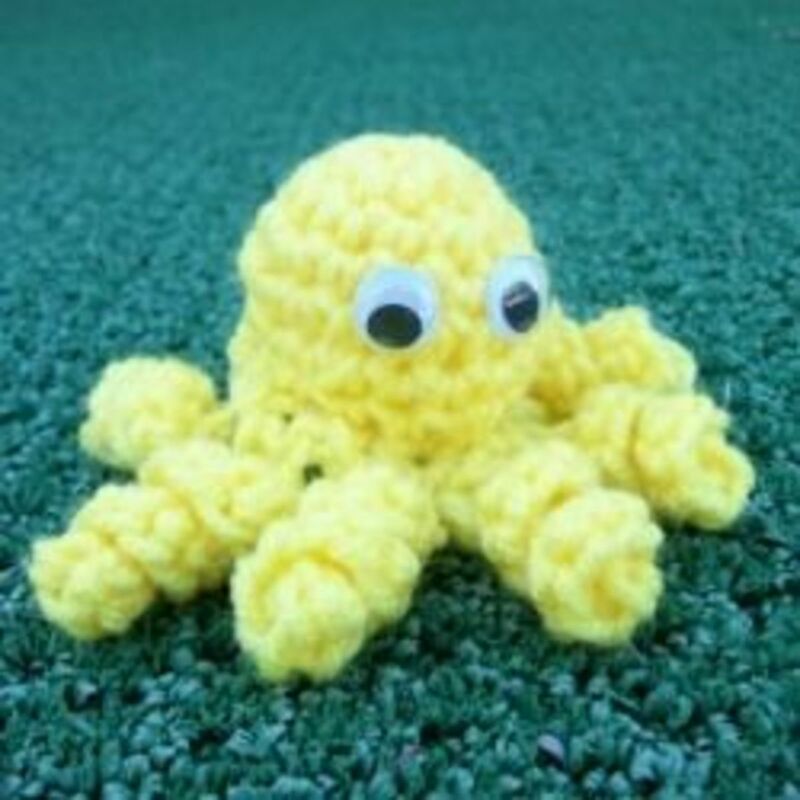 I may try crocheting one next, especially after seeing your lovely scarves!